SPIRITUALITY SCIENCE – CELLULAR BASIS OF SPIRITUAL FUNCTIONS. 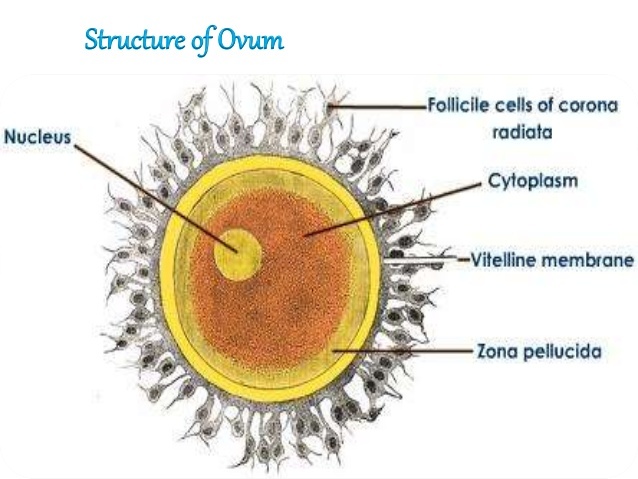 STRUCTURE AND FUNCTIONS OF HUMAN OVUM OR EGG CELL. There is Structural and Material Basis for all Living Functions. Spiritual Nature of Life, Living Matter is reflected in functions such as Awareness or Consciousness or Cognitive Ability that helps Living Things to perform Vital, Intelligent, and Immanent Actions to sustain the Living Condition called Existence. What is Soul? What is Spirit? What is Man? What is Life? What is Living? What is Purpose in Life? Firstly, I am asking my readers to join this discussion after acquiring basic understanding of Natural Sciences such as Physics, Chemistry, Botany, Zoology, Cell and Molecular Biology, Biochemistry, Geology, Psychology, Human Anatomy, and Human Physiology as the information provided is very relevant to our discussion. Spontaneous Generation Theory, Life arising from Non-Living Matter is proven to be wrong. Matter does not evolve into Living Matter. There is no “Evolution.” It is not happening today. For Life is Created, it can still be proven as Creative Phenomenon. For example, every Living Cell exists as Individual with Individuality and there are never two identical cells. This is proven by experimental verification. SPIRITUALITY SCIENCE – CELLULAR BASIS OF SPIRITUAL FUNCTIONS. preservation. Struggle to stay alive is the principal occupation. Preserve! And procreate! This is the natural order within which all creatures exist. material destructions, which perhaps even nature’s fury can not match! preservation must come to an end. “Self” (egoistic) defences have to be renounced. unnecessary but it is even harmful for our very existence! Self-realisation is to mutate radically out of Self-deception. SPIRITUALITY SCIENCE – CELLULAR BASIS OF SPIRITUAL FUNCTIONS. WILL DURANT AND ARIEL DURANT. HIS LETTER IS REPRODUCED TO INVITE COMMENTS FROM MY READERS. Will Durant (November 5, 1885 – November 7, 1981) was an American writer, historian and philosopher. He is best known for The Story of Civilization, 11 volumes written in collaboration with his wife, Ariel Durant, and published between 1935 and 1975. He was earlier noted for The Story of Philosophy (1926), described as “a groundbreaking work that helped to popularize philosophy”. Ariel Durant died on October 25, 1981. Will Durant died in less than two weeks on November 7,1981.They were married for over Seventy years. 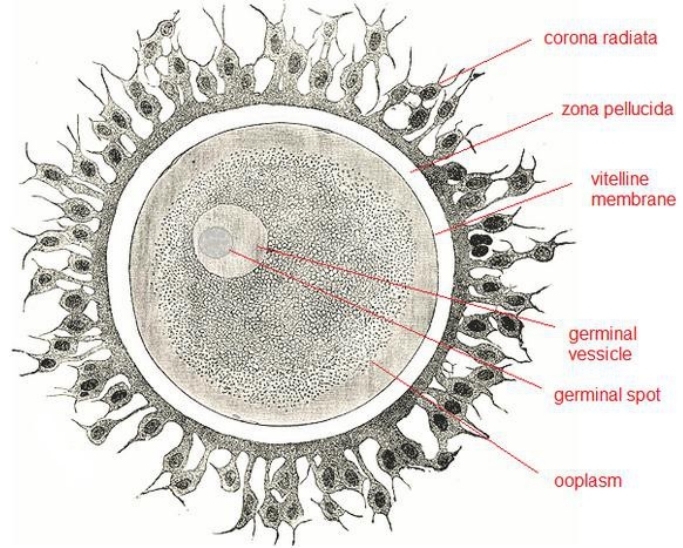 SPIRITUALITY SCIENCE – CELLULAR BASIS OF SPIRITUAL FUNCTIONS – HUMAN OVUM, STRUCTURE AND FUNCTIONS.